Discover redefined elegance & durability. 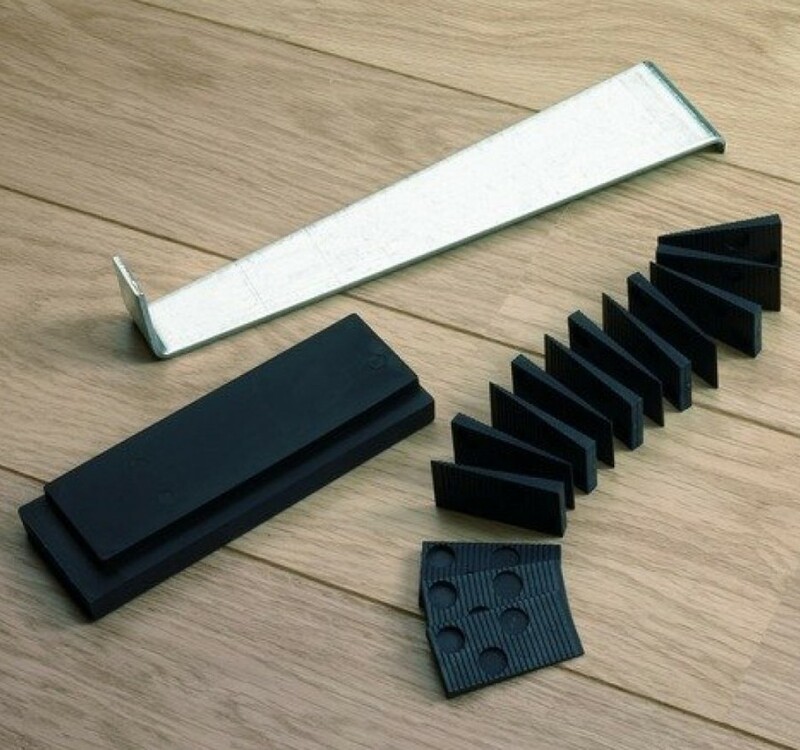 Finish your floor to perfection with our dedicated selection of skirting boards, profiles, quartre rounds, cornishes and more. Laminate flooring from Quick-Step® is made in Belgium & captures the styles and characters of nature, perfectly mimicking authentic hardwood floors, from design to grain. Discover a truly unique floor for your home! Decomagna supplies & installs across Kenya & East Africa. Get your world-class Laminate flooring, Engineered wood or vinyl flooring today! 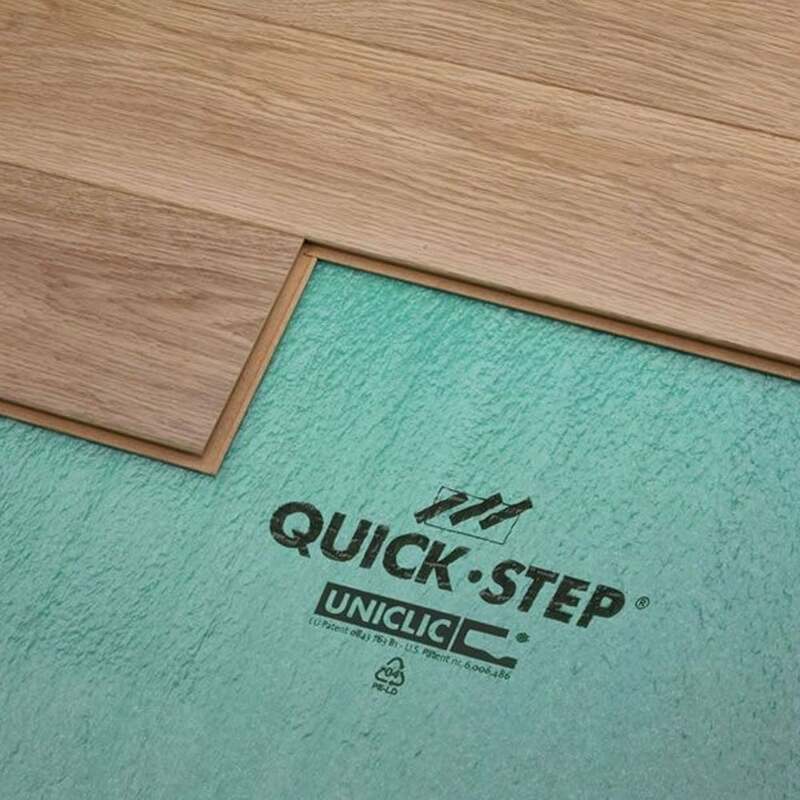 Stock is available..
Not only are Quick-Step® laminate floors fully scratch proof but also ultra-resistant to falling objects, spills, washing and heavy foot-traffic, with unique & patented technologies. Designed for high traffic & wet areas, these floors can take even the toughest of lifestyles! 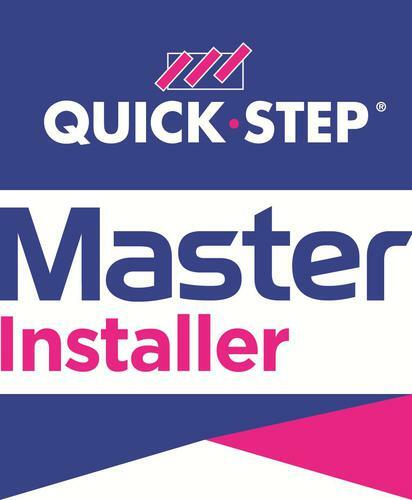 Quick-Step® flooring is designed to last! We offer 15 years to a lifetime warranty on all our laminate floors, engineered wood & vinyl floors. This means you can relax, knowing that your floors are up for the challenge. Our Hydroseal flooring is designed with extra water protection in mind and are available with a 10 year wet area warranty. The beautify of laminate flooring, is that you get a genuine hardwood look & feel with a hassle-free maintenance and at incredible prices!! Thanks to its unique water resistance maintenance of our flooring is as easy as mopping. Just like with tiles!!! Our Engineered wood floors can be stained and varnished to get that look you truly want. We take our client satisfaction very seriously... that’s why we have perfected the art of flooring installations with our team of seasoned technicians across Kenya. From floor leveling with self-leveling compounds or cementous screeding to laminate flooring, engineered wood & vinyl floor installation, to floor finishes with skirting boards & profiles, to fully finished stair-case solutions....we've got you covered..
On top of this, we provide free flooring site surveys to all our clients, in order to determine accurate measurements and prepare ourselves in order to provide you an international grade flooring installation. Site surveys are critical in order to determine the condition of your current floor and eliminate any possible challenges in your installation. Yep, amazing products & amazing services! You're already on this page section.